We're an award winning, full-service design firm with a passion for thoughtful, livable and functional spaces. All photos courtesy of Johanne Poulin. We're a full-service design firm with a passion for functional spaces centered on the individual needs of each client. We strive to understand the client's unique style and present them with custom options to create spaces that serve their needs for years to come. We offer a full range of design services, from color consultations to design build solutions. We use 2020 computerized technology and 3D rendering that allows clients to step into their spaces and ensure that every piece fits perfectly before construction begins. Our clients are busy professionals whose personal time is at a premium, who are seeking an intelligent, integrated, personalized approach. We're delighted to showcase the results of our client partnerships. Scroll through some of our favorite projects. "Johanne goes well above and beyond in all areas of her business. We are delighted with the results of our remodel and owe that all to her for being the liaison between contractors and ourselves. She saved us countless hours in research, gave sound advice, designed some spectacular bathrooms and the kitchen, as well as our window treatments. She is very knowledgeable, works fast, and is dependable as well as efficient. Johanne is meticulous when it comes to functionality and design in kitchens and bathrooms. We went through everything for my kitchen with a fine tooth comb and designed the space with workflow, functionality and practicality in mind. All in all, I can’t recommend Johanne Poulin/Project Guru enough! We love our home and all the choices that Johanne gave us the courage to make!! "Johanne Poulin goes the extra mile with clients as she diligently listens and makes sure she understands the needs of all. She is a great communicator, and uses her online tools to make sure everyone gets what they want, sees what they're purchasing, and understands all aspects of the project. Her unique design ideas enable her to create beautiful and functional spaces. "Johanne did a wonderful job and was a pleasure to work with. She listens well, is resourceful and creative, has a wonderful design sense." "Johanne was very precise and professional. She really cares about making sure her customers get exactly what they want in a timely manner. I would recommend Johanne to others anytime. She does beautiful work." "Johanne ccame through for us once again. She did another outstanding job of pulling all of our thoughts and taste together to design a magnificent and useful second bathroom. Her suggestions and design concepts are amazing. Johanne follows through and follows up every step of the way. She takes the worry out of the project. Basically, she the best! 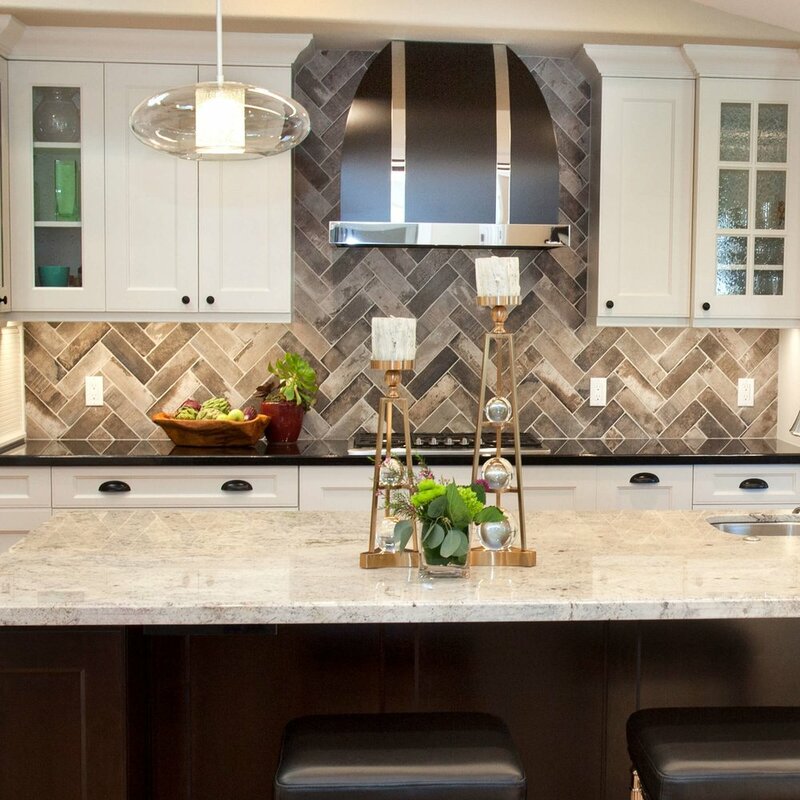 "She helped us program every detail about the cabinets, appliance placement, room layout, lighting, etc., and I can't imagine trying to get a kitchen right without that sort of input. She even met with the cabinet seller for a long session nailing down every detail so the order arrived with no errors. One of our favorite things about our new kitchen is how usable every element is do to their placement and features. She added tremendous value to our home, and was also very conscientious about both her own fee and our budget. Highly recommend her!" Thanks to Johanne/Project Guru, our kitchen and master bedroom/bathroom are the most distinctive elements to our house, and we finished on budget and on time. We are incredibly happy and would recommend her highly. Sign up with your email address to receive the latest news and product updates. We respect your privacy. We never share email addresses.